I am known to make statements like “… saved my life” or “my life is completely changed by …” They may seem dramatic but in those moments I feel it so deeply that I truly believe whatever it is I am talking about was just as intense as it sounds. So when you read the next sentence know that I mean it deep down in my heart, I am not just being dramatic. 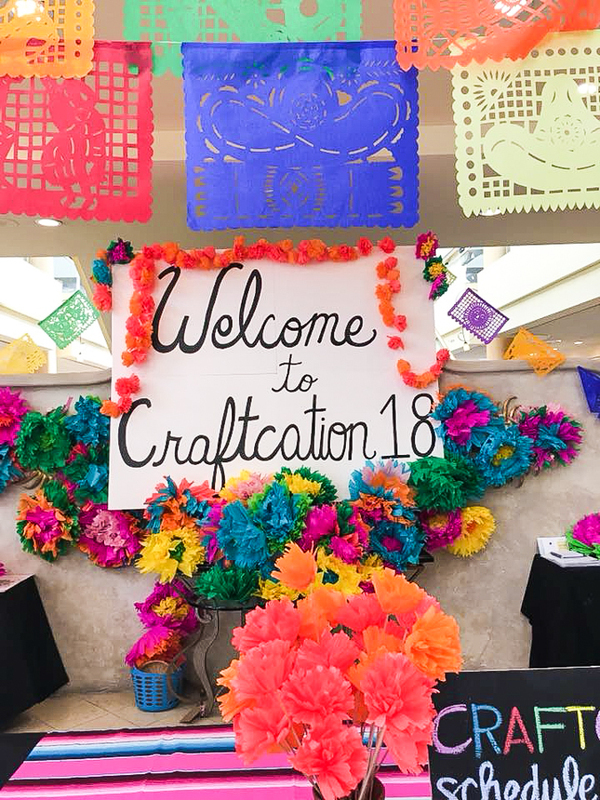 My business was in a really funny place leading up to this conference (to read more about that join my email list where I will be sharing all about it tomorrow) so I wasn’t sure what I was going to get out of my time at Craftcation. 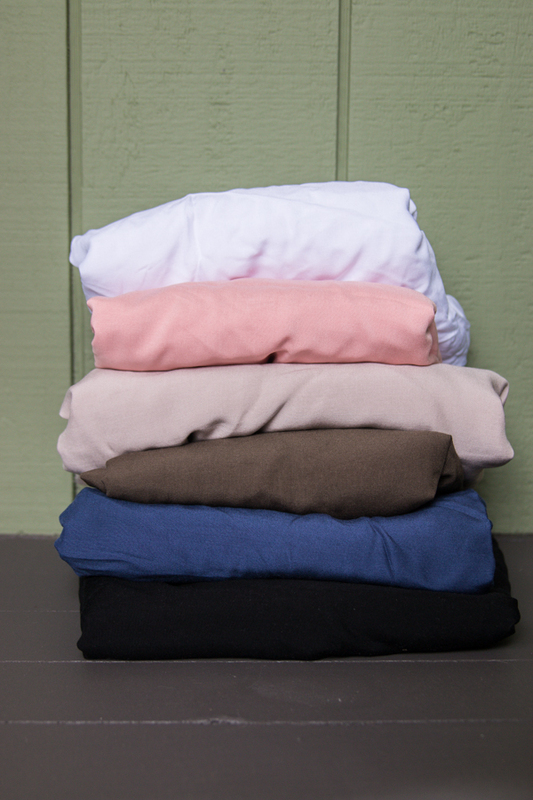 What I did know is that I had agreed to teach 3 sewing classes and lead a business presentation on creating sewing patterns, neither of which I had ever done to this scale before. Despite the fact that I was teaching people to sew a pattern I had designed and sewn probably 100 times, I was still worried I wouldn’t meet their expectations for the class. I just wanted to get there and teach the first class so I could get the nerves out of my system. 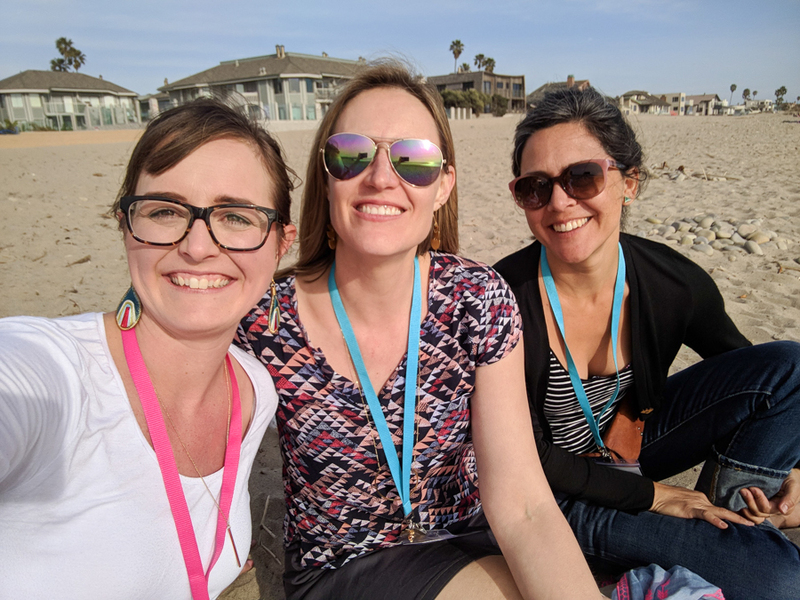 Before heading out to Ventura I did a bit of fabric shopping in LA with Katie of Threadbare Fabrics and Lauren a pattern tester of mine. We had such a great time walking the fashion district and eating lunch at the cutest little cafe, Poppy + Rose. There is nothing better than talking sewing and fabric and life with people who just get you. 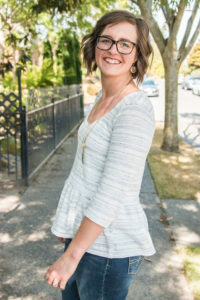 The sewing community is such a joy in my life! The first night was a great chance to get to know some of the other ladies at the conference, including my roommate Meghann of Halfmoon Atelier. Meghann and I had so many late night talks about business, social media, pattern design, sewing, and just life as work at home moms. It is so wonderful to surround yourself with other makers and learn from them both from their highs and their lows. And when you are in struggle it’s nice to just talk it through with another person or two. Sometimes those moments of tears and frustration are not nearly as horrible as you feel in the moment. 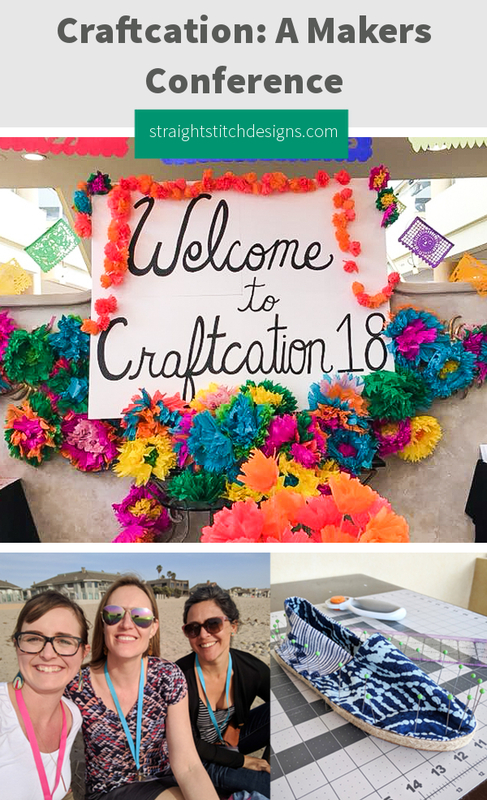 I was fortunate enough to have both Meghann and Melissa of A Happy Stitch to bounce ideas off of and learn from while at Craftcation. That first sewing class I taught was nerve wracking up until the moment I walked into the classroom and started talking to my students. The energy was electric and everyone was just so excited to sew and learn together. I had a great time sharing my knowledge with these ladies and having a room full of women walk away with a t-shirt that was sewn to fit their bodies, some of whom had never sewn a garment before. 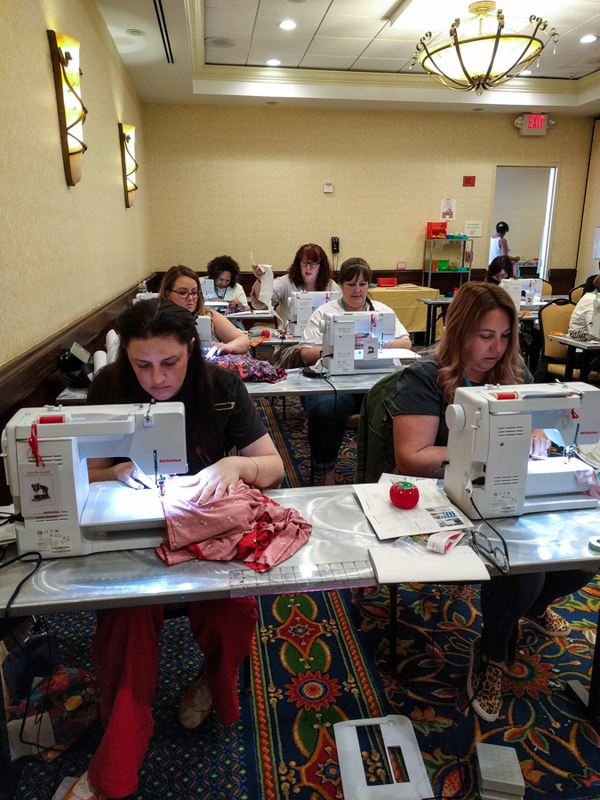 I walked out of that first class knowing once and for all that teaching sewing was something I loved to do and wanted to find a way to do more of it. Know of a place I can teach? Let’s chat! Over the next 2 sewing classes that feeling of excitement didn’t change. I got more comfortable as the days went on and thanks to a few students taking my class twice, I was able to do even more pattern adjustments to help fit the pattern to their body. They stretched my knowledge of fitting and it was such a fun challenge to work with all of these ladies. When I wasn’t teaching I was able to attend some workshops and classes as well. I had originally planned to take a bunch of crafting classes, but didn’t realize just how tired I was going to be after teaching so I actually didn’t make it to all of the classes I registered for and that is totally okay by me. 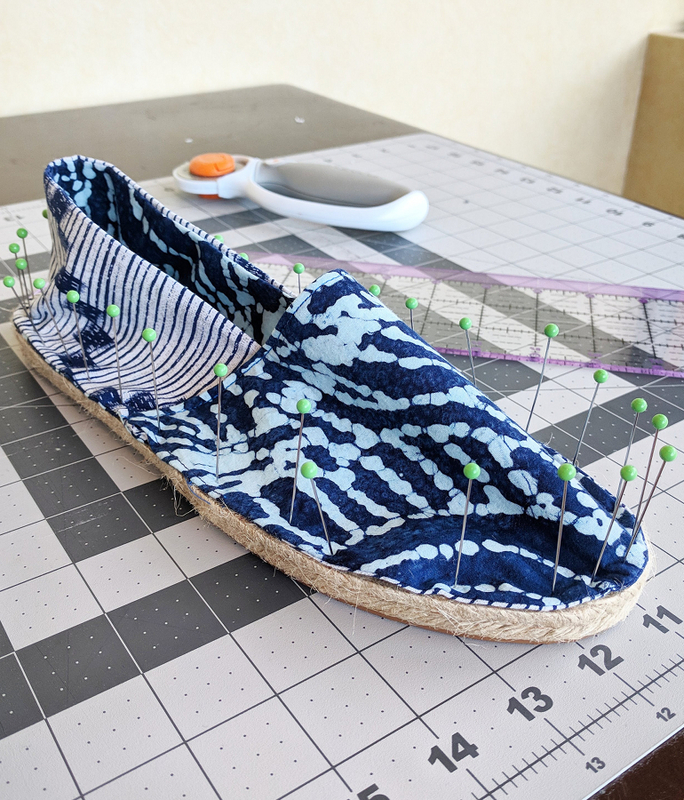 One that I made sure to attend was the Espadrille class taught by Melissa. It was so fun to be the student and to watch her thrive as the teacher. I also have a fun new pair of shoes to show for it. 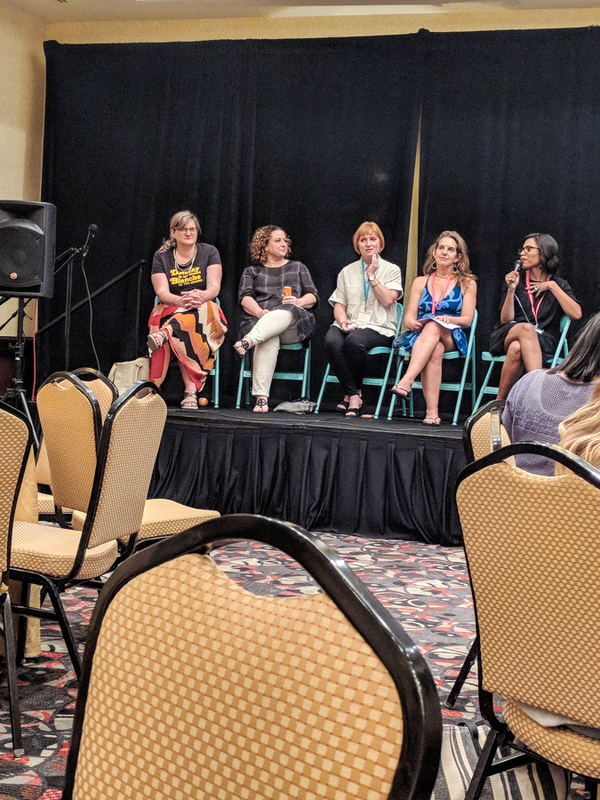 One of the panels that I knew I needed to make work with my schedule was the panel on Imposters Syndrome. These 5 ladies are powerhouses of information but what they all had in common were moments in their business where they felt like imposters. As I listened to what they were sharing I felt validated in the same feelings I have had over the years. I needed to hear these things so I could move on from the feelings of being an imposter and own that I am a good pattern designer despite not having formal training. Sometimes just having someone else tell you it’s okay is all you need. I liked the variety of classes offered, but I have to say I thoroughly enjoyed the business class on not hating your email list the most. This class was taught by Arianne and a few of her team members of Aeolidia. Arianne is actually from Seattle and I have been to a creative womens brunch at her house, but this was my first chance to see a presentation from her. I walked away from that talk with the plan of reviving my email list and creating more meaningful and intentioned content for my email subscribers. As soon as I got home I took the biggest step in making this change. I sent an email to all of my 1500 subscribers asking them to confirm that they wanted to stay on the list by signing up again. I knew this was going to result in much smaller numbers, but the people that joined were telling me that they still want to hear from me so that was exciting. From those 1500 people I now have a solid list of almost 500 and I couldn’t be happier. This is about better engagement not just big numbers. If you would like to join my new email list you can do that here. I am excited about the new approach and focus for my email list. The first one hits your inboxes tomorrow! As you can probably tell it was a jam packed 5 days and even more content than I can share in one post. The biggest takeaway for me was the idea that putting yourself out there and challenging what you think you can do can only lead to bigger and better things. They may not be what you thought, but experiencing new people and ideas leads to so many eye opening experiences for both you and your business. This is lovely! I agree with everything you said. I’m so happy we got to hang out! I am so happy to have met in person and hit it off so much! I’m glad you’re feeling invigorated. 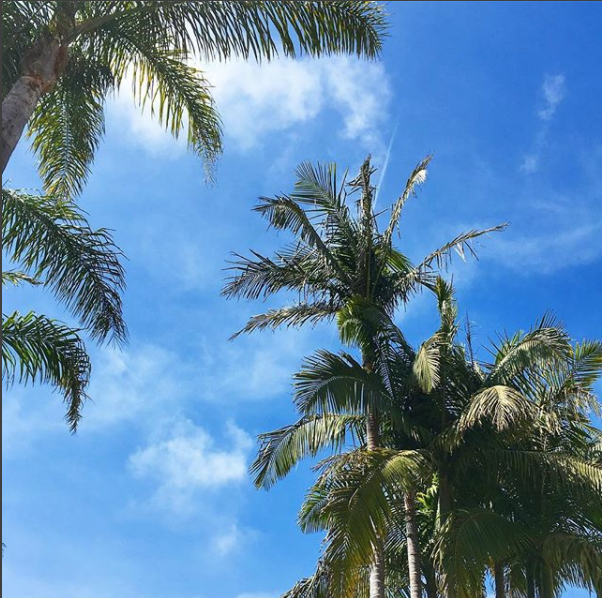 Looking forward to what the future holds for you!